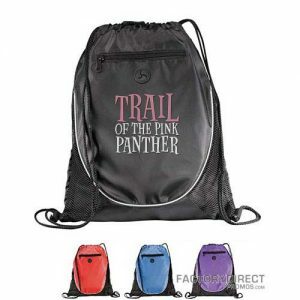 Our eco-friendly backpacks are a smart and trendy promotional tool and will get your brand noticed. 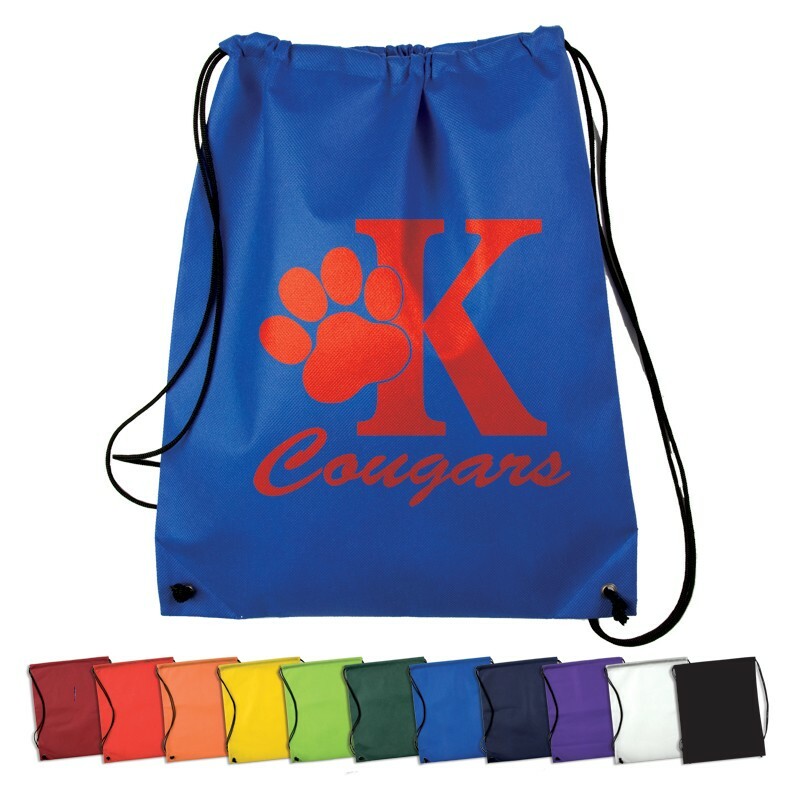 The drawstring and wearable design makes these bags perfect for school or the gym, and they are sure to be hot items are your next tradeshow or promotional event. 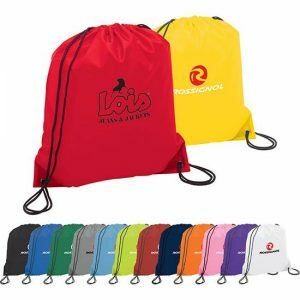 When you imprint your logo on these custom made reusable bags and your clients wear the backpack they put your logo on clear display, increasing your brand recognition. 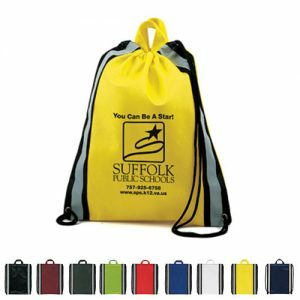 Order from our stock select and we can get your custom printed bags to you in two weeks. Check out our overseas production for even lower prices. Ordering from our overseas team takes 60 – 90 days and you need to place a sizable order the meets the minimum requirement; however, aside from the value of securing quality bags for a low price you also have the opportunity to further customize the backpacks.